These are tiny plastic tubes that are put in the eardrum. This is done during a short operation at hospital under general anaesthetic. The grommets are inserted after the fluid in the middle ear has been drained away. The grommets allow air to circulate in the middle ear and stop more fluid from building up. Children often snore and this in itself is usually not a problem. Sometimes however, the upper airway of a child can be significantly obstructed leading to “obstructive sleep apnoea”, which is characterised by loud snoring punctuated by intermittent cessation of breathing. Adenoids are small glands in the throat at the back of the nose. They are there to fight germs in younger children. We believe that after the age of about three years, the adenoids are no longer needed. What are tonsils and what do they do? Tonsils are small glands in the throat, one on each side. They are there to fight germs when you are a young child. After the age of about three years, the tonsils become less important in fighting germs and usually shrink. Your body can still fight germs without them. The problem Most prominent ears lack a normal fold of cartilage. 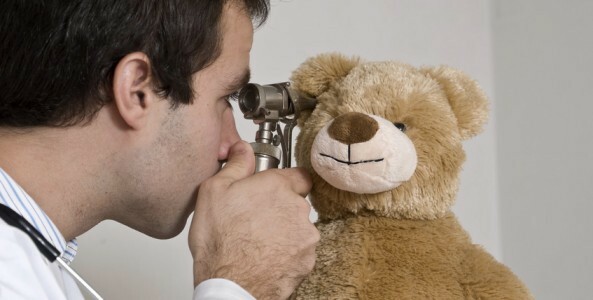 Sometimes other parts may be affected, and one ear may be worse than the other. Children with prominent ears are often teased at school.